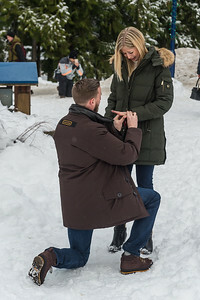 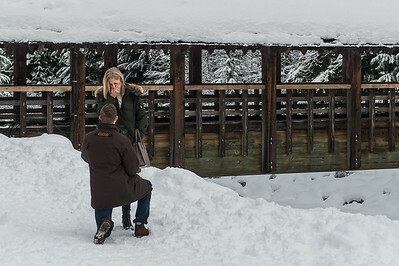 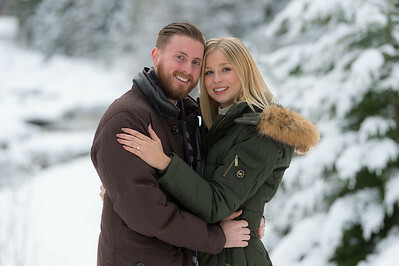 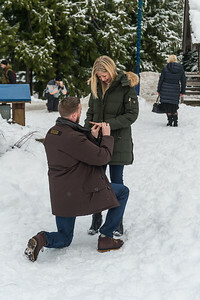 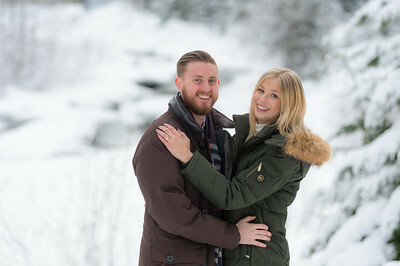 Congratulations to Jen & Ryan on their recent engagement in Whistler. 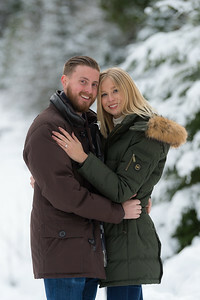 It was a pleasure to be a part of your special moment. 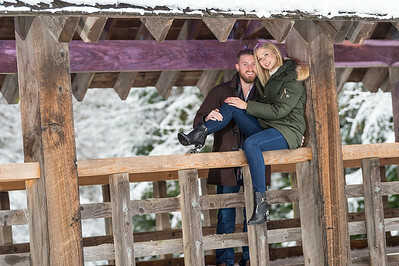 Please enjoy the photos by Scott Brammer of Coast Mountain Photography.